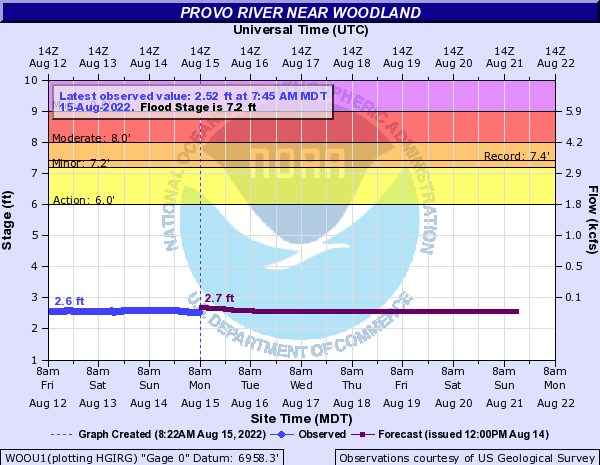 The lower gorge is another hard creeking section of the Provo. Combine this run with the Upper Gorge run to get a good thrill for the day. Make sure you scout as best as you can for wood.